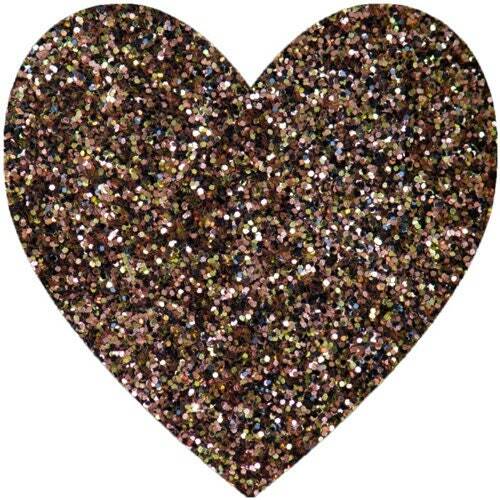 Sparkles are a Premium grade glitter. They’re great for enhancing your projects, when you need that bit of bling !! Use them with wet glue, dry glue (double sided adhesive) throw them or sprinkle them into wet paint or embossing pastes, or add to gels and other mediums. They’re also great for mixing with your WOW! Embossing Powders to create your own sparkly unique Embossing Powder color. Use with WOW! Bonding Powder for a sparkly stamped image… If it stays still …. SPARKLE it !! Just like Wow's Embossing Powders they are static free as are the pots they come in !!! This package contains one .5oz/15ml bottle of Sparkles. Available in a variety of colors (each sold separately). Non-toxic.